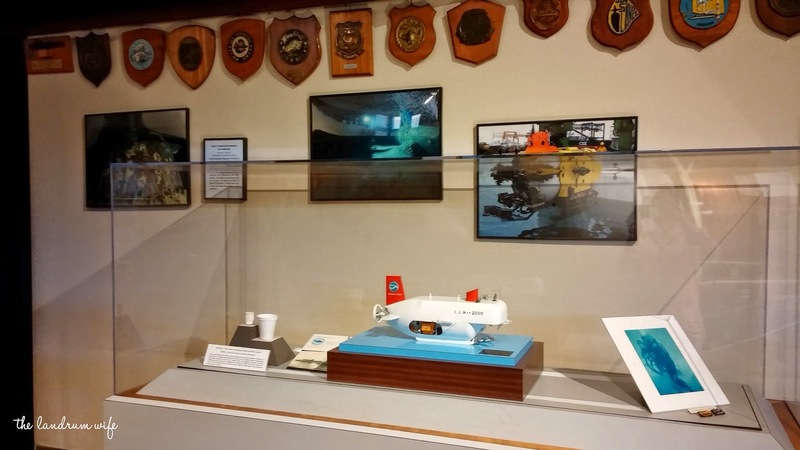 The Bowfin is open daily from 7AM to 5PM with the last admission to the submarine being at 4:30PM. It's closed on Thanksgiving, Christmas, and New Year's Day. 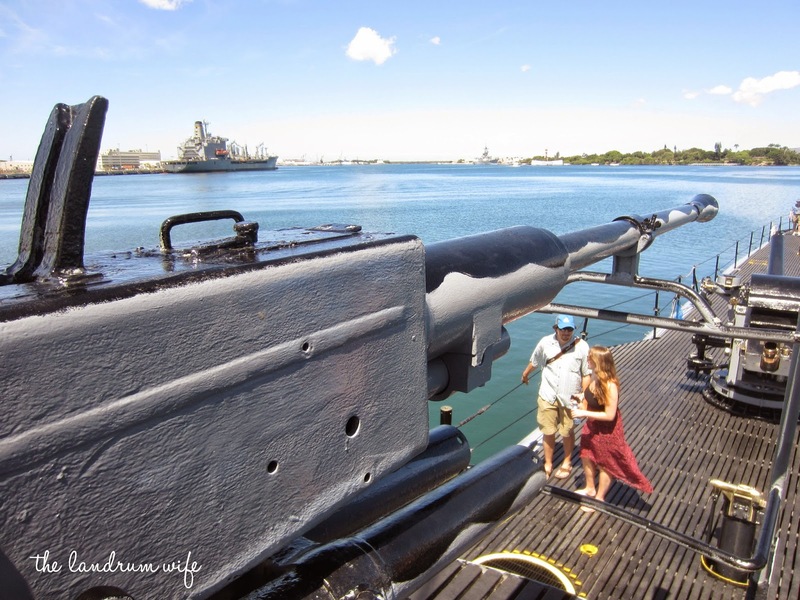 The cost of admission for the USS Bowfin and the USS Bowfin Museum is $12 for adults, $5 for children 4-12, and $8 for military, seniors, and kama'aina. Museum only access is $5 for adults and $4 for children. Children under 4 are not permitted onto the submarine itself, although they may visit the museum at no charge. Because the Bowfin is within the Pearl Harbor Visitor Center, no bags are allowed on the premises. Lockers are available for use for $3 each. 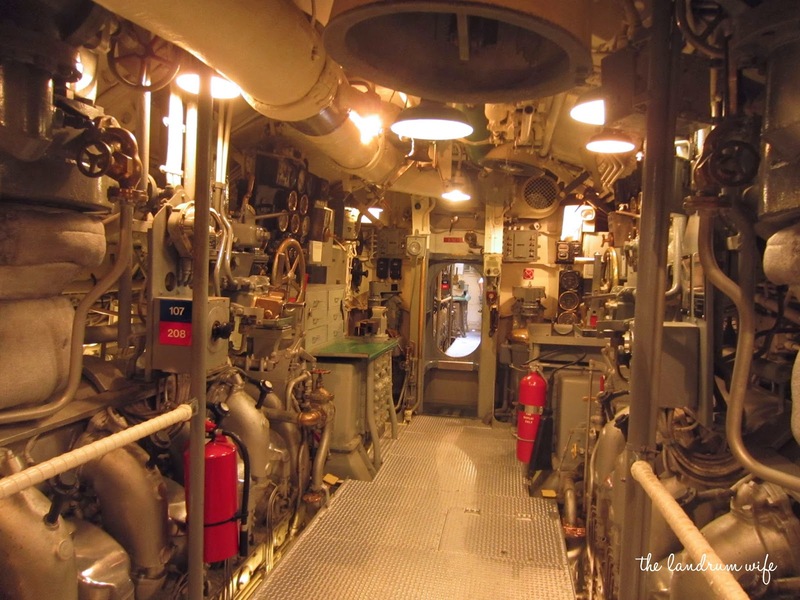 Audio tours are included in the price of admission for the submarine and the museum. 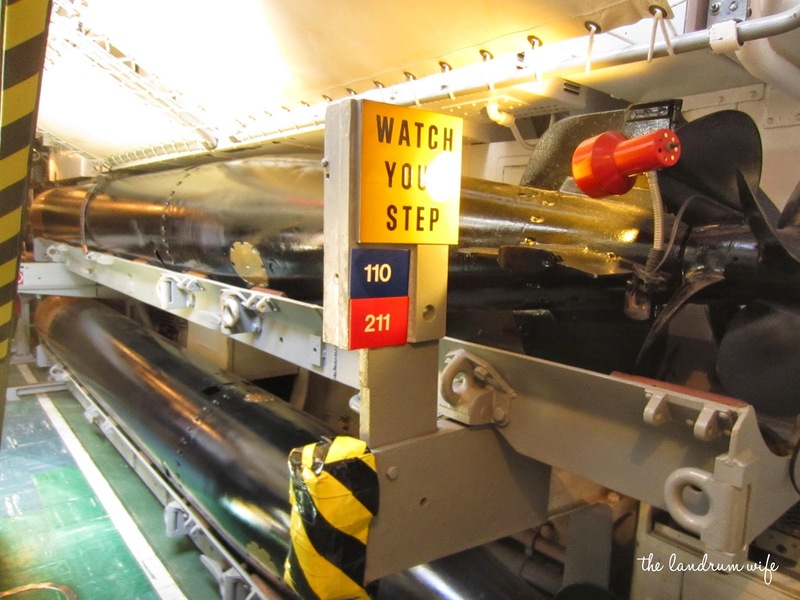 Be sure to wear closed toe shoes (especially if you are also going to see the USS Missouri) just so it's easier to maneuver inside the submarine and successfully avoid the "kneeknockers"! If you'd like to know more about the Bowfin or even make a donation, check out their official website at Bowfin.org. 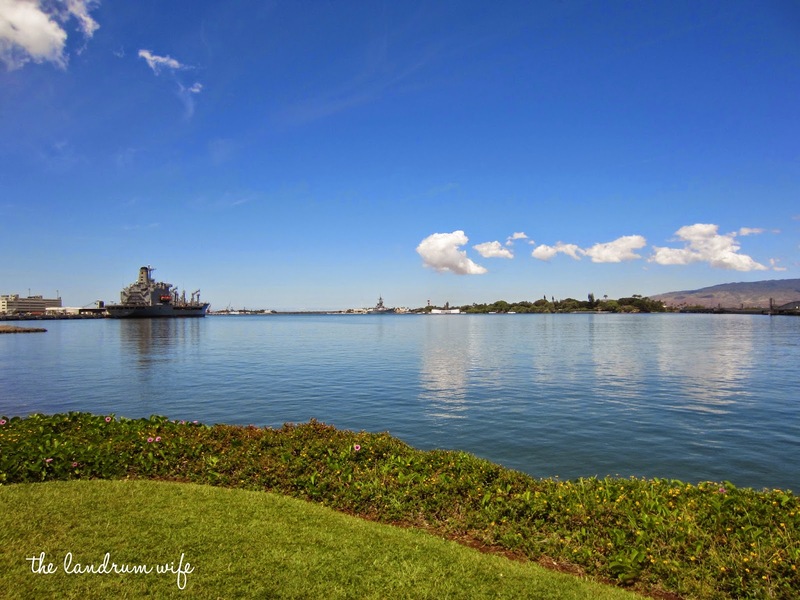 The USS Bowfin Submarine Museum and Park is a Pearl Harbor historical site that's part of the Pearl Harbor Visitor Center, the complex that also houses the USS Arizona Memorial. The Bowfin commemorates the submariners and submarines lost during World War II by offering a waterfront memorial, a wonderful museum, and the opportunity to board a WWII submarine, the Bowfin, to allow visitors to have a feel of what it must have been like to live on one of these technological marvels. 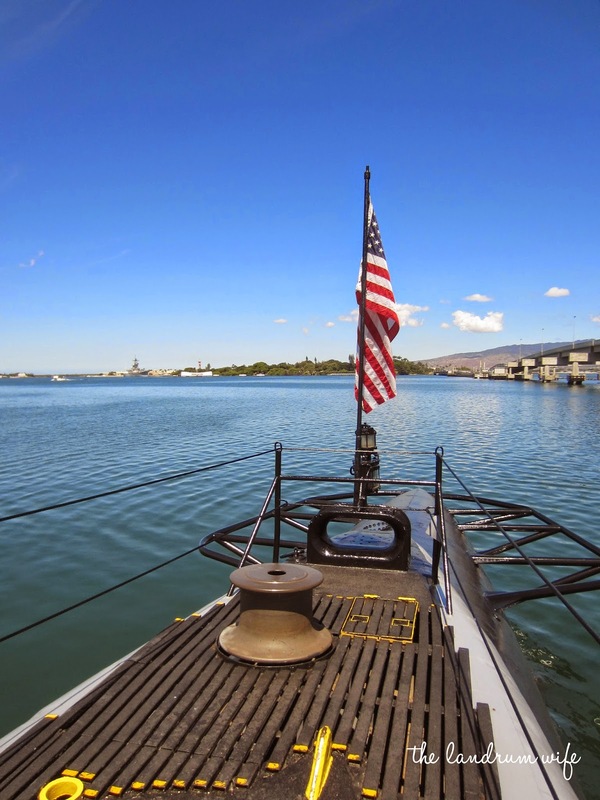 The Bowfin, nicknamed the "Pearl Harbor Avenger" when it was commissioned one year after the attack on Pearl Harbor, is one of only 15 surviving WWII submarines left in the United States. The rest unfortunately ended up as scrap metal or even target practice. 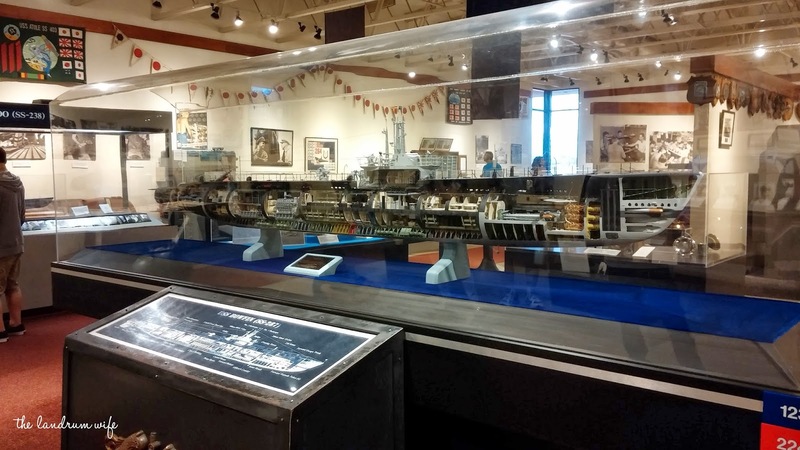 After an extensive restoration effort from civilian and military personnel, the Bowfin was moved to its present day location in December of 1980, and in 1981 she officially became a museum ship. The Bowfin has actually been used in numerous television productions for the History Channel and PBS and even the popular show LOST. The Bowfin still retains a great amount of significance to the history of WWII and beyond, and now, because of a connection to my own personal history, the Bowfin will always hold a special place in my heart. 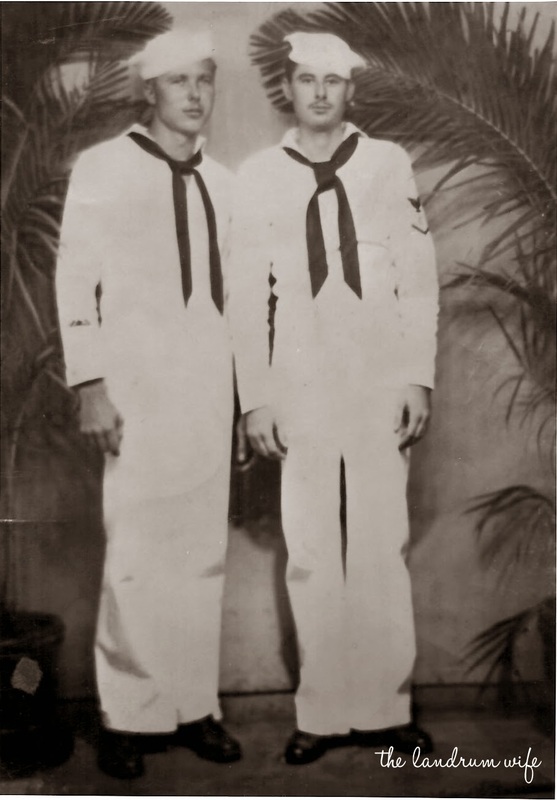 While my parents and I were visiting the Bowfin during their Oahu trip last year, they remembered that my stepgrandfather's brother, Ira, was lost on a submarine that foundered off the coast of Oahu during WWII, killing all 49 men aboard. 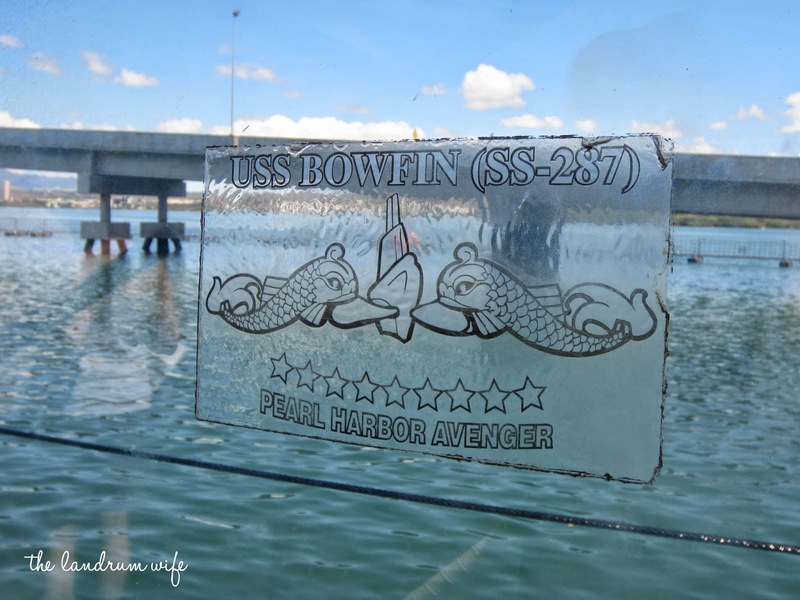 We searched for his name at the Waterfront Memorial in Bowfin Park that is dedicated to lost WWII submarines and were thrilled to discover not only his name, but also exactly which boat he served on. My mom then told me about some pictures that my grandmother had back home of Ira and even of the other submariners from his boat. 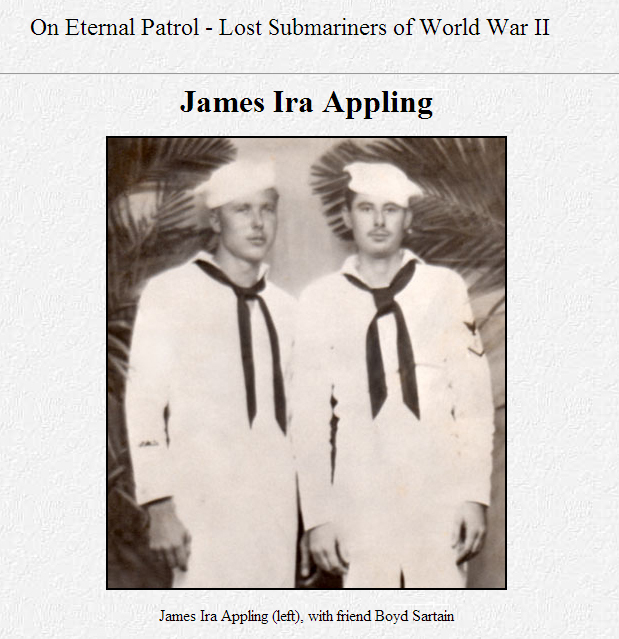 From the Bowfin's own website, I also eventually learned of OnEternalPatrol.com and the amazing efforts put forth to remember all of our lost submariners before, during, and after WWII. 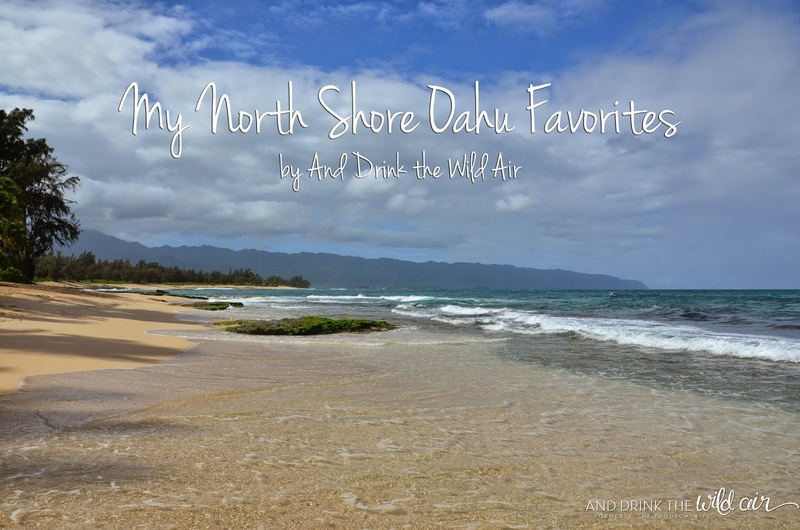 It wasn't until I went back to Alabama a few months ago that I was able to see these pictures for myself, and my family, Mr. L, and I knew that we had to bring them back to Hawaii and donate them to the Bowfin Museum. The museum would be so much more capable of keeping these photos in good condition as well as putting them to better use than if my family just kept them stored in a closet somewhere back home. 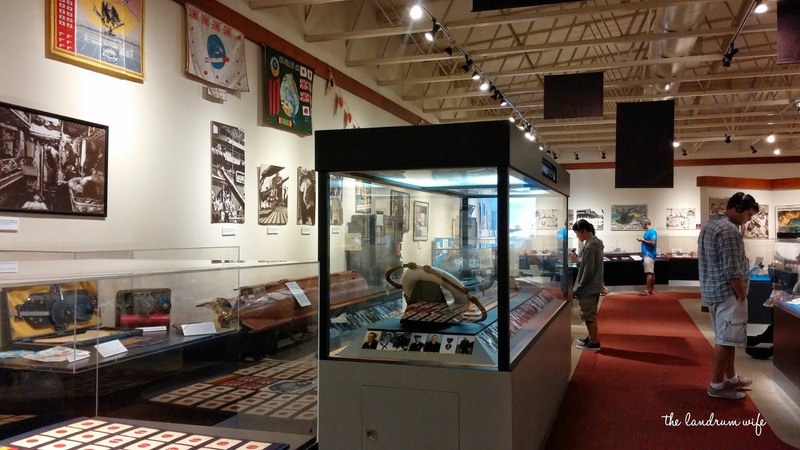 A couple of weeks ago, while we were already visiting the Pearl Harbor Visitor Center with a friend who was in town, I went ahead and set up a meeting with the Director of Education and Outreach at the Bowfin Museum, Charles Hinman. Charles gave us a quick tour of the museum and then brought us back into his office to talk some more and to see the pictures. He even gave us some small souvenirs of the Bowfin, which was incredibly kind of him. It was such a good feeling to know that these pictures were going to be kept in great hands and safe for decades to come. 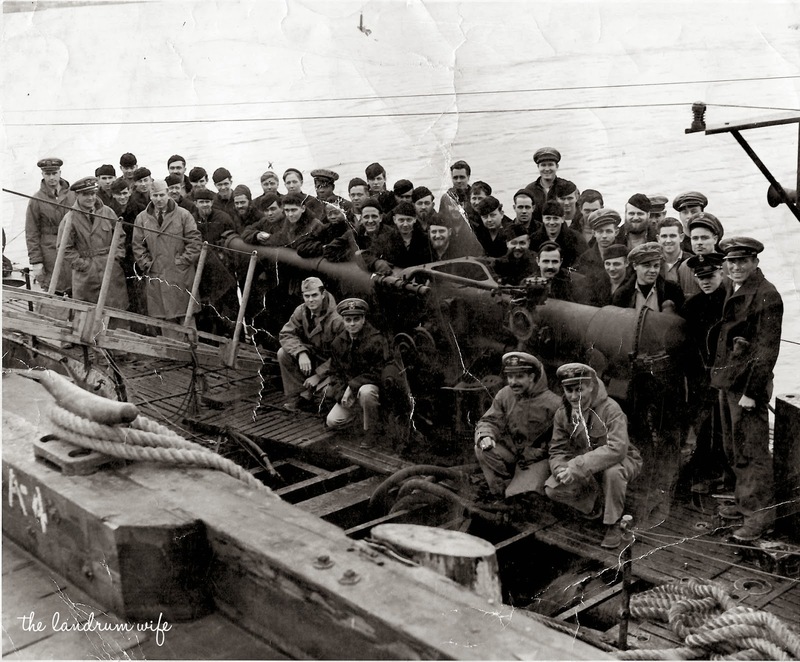 And to top it all off, we even received some unexpected news regarding Ira's submarine, which has yet to be located since it foundered on July 4, 1944. Hopefully I'll have something concrete to share on that later! 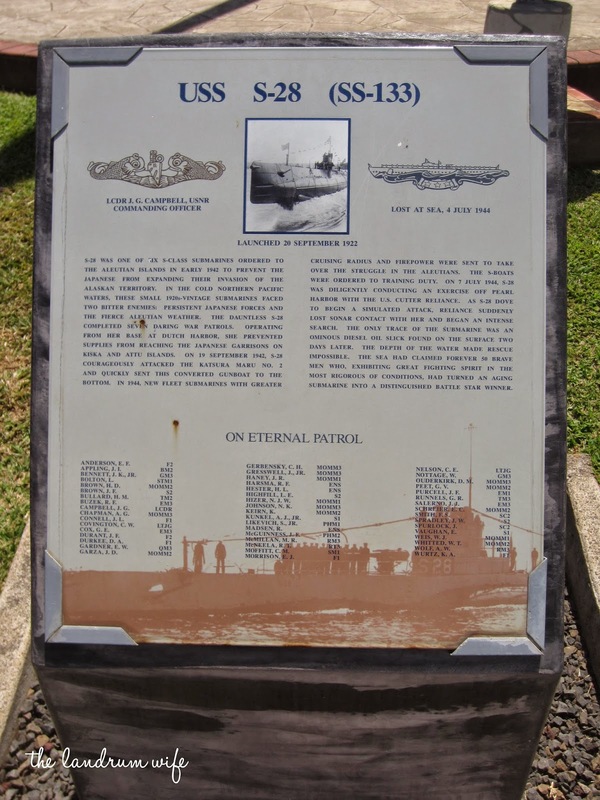 For now, however, it's enough that a relative of mine will no longer have "Picture needed" by his name on the On Eternal Patrol website and in the USS Bowfin Museum. Now he has a face attached to that name for everyone to see and remember, and although I never got a chance to know him, I feel proud to be related to him, however distantly that is. 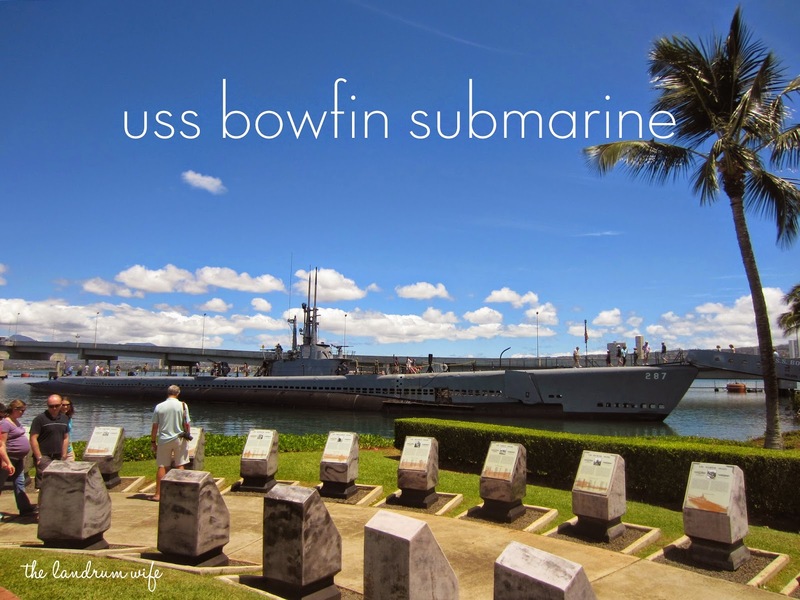 For me, each visit to the USS Bowfin is very special, but even to the average person, I still think the Bowfin is absolutely worth visiting. 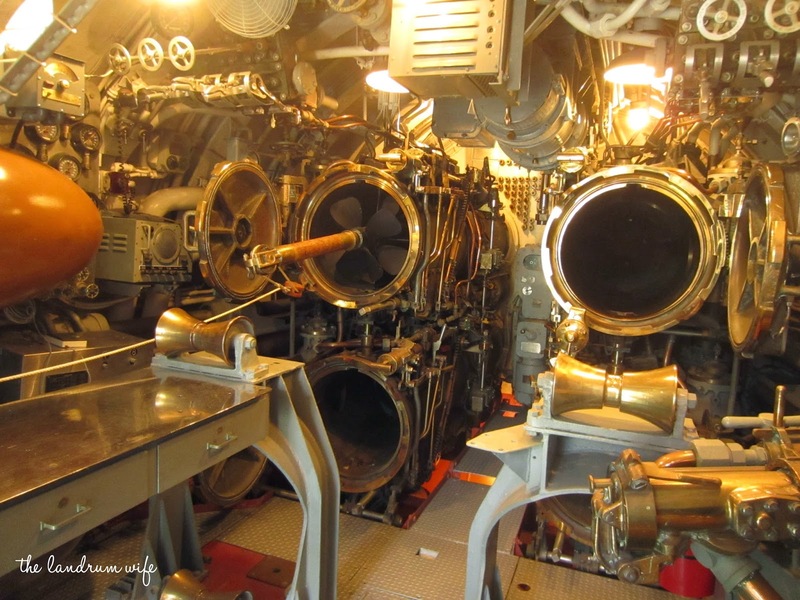 It gives you a glimpse into another side of the war -- the submariners' side -- that can sometimes be overshadowed by the great tragedies of the Arizona, Utah, Oklahoma, and the other ships that were stationed at Pearl Harbor. Submarines were an essential asset during the war (and especially today), and the men that served aboard them even more so. The Bowfin Submarine Museum and Park honors their memory and ensures that we'll strive to remember them and their sacrifices always. Are there any museums, historical or otherwise, that hold personal significance for you? That is amazing that you were able to find some old photos and donate them to the museum! I know! 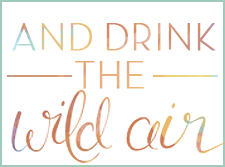 I was completely floored by the whole experience and I definitely feel lucky we were able to share them with the museum!